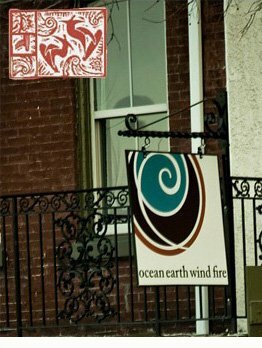 Location - ocean earth wind fire : Sanctuary for Yoga, Massage & Whole Living : Phoenixville, PA. ocean earth wind fire : Sanctuary for Yoga, Massage & Whole Living : Phoenixville, PA.
Sign on for monthly massage at a 25% discount. That's 3 FREE massages thru the coming year! Splurge now for the future of your essential well-being! A limited number of these subscriptions are available. Contact Susan now to secure yours.